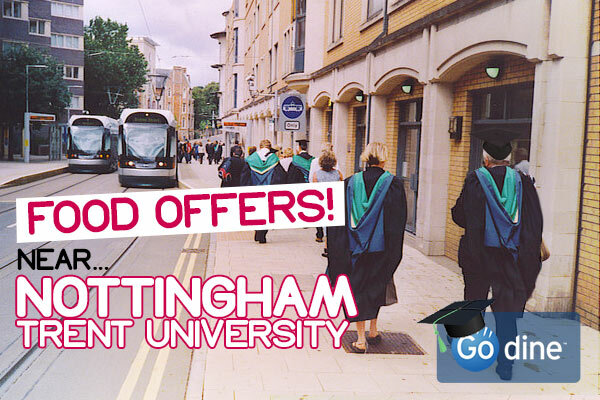 Nottingham Trent University is a dynamic and prosperous institution, and it couldn’t sport a better location! 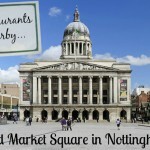 With Old Market Square just seconds away, you really are spoiled for choice when it comes to dining and socialising. After a long hard day of coursework and lectures, you’ve probably built up quite an appetite. Why not start your evening by booking one of these excellent restaurants nearby? Below we have listed some great food deals for students, and staff too! Simply select the restaurant you wish to book for, select what time you like, and we’ll take care of the rest! Go on, treat yourself – you know you deserve it! You may have noticed that rather interesting building on Goldsmith Street, directly opposite NTU. What you may not have realised is that this historic construction is home to a stylish British restaurant! Open for lunch and dinner, it is easily accessible to those looking for a quick place to relax and enjoy a sophisticated meal. Whether you’re after smoked salmon or ribeye steak, The Corinthian deliver simple, refined dishes that are created with passion and flair. The real attraction, though, is the value-for-money. Where else can you tuck into 3 courses for under £9? Yes, you heard us correctly. Currently, this fantastic restaurant are offering 50% off their set menu (at select times) for you to book online now! 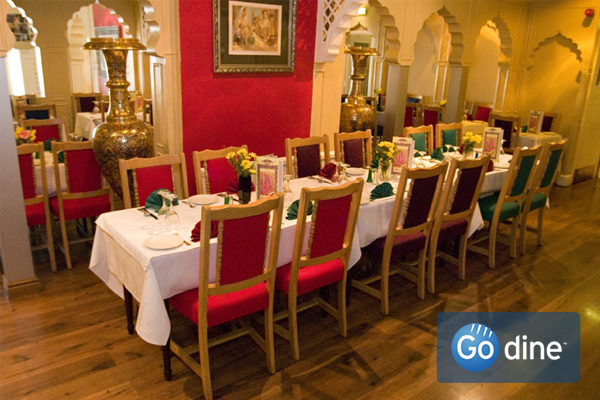 When it comes to fine Indian cuisine, you couldn’t get a more authentic local dining experience than Mogal-E-Azam. 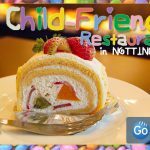 Situated just across the road from NTU, this rich and colourful restaurant offers some of the most flavourful Indian dishes your tastebuds will ever have the pleasure of experiencing! Dishes range from mild to very hot and tangy, so there’s something for the whole group to take delight in. On Sunday’s and Monday’s students can enjoy 2-4-1 on mains and starters, and at all other times you can take pleasure in a fantastic 15% off the total bill when booking with Go dine! 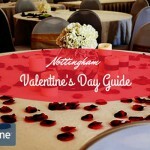 Ranked No.1 in Nottinghamshire, Petit Paris is a brilliant choice for students and staff members alike. 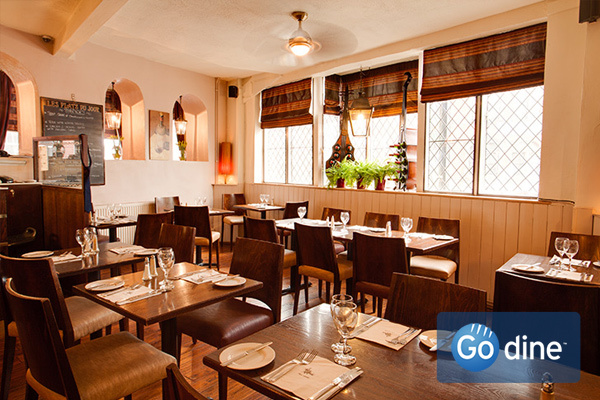 It boasts a cosy, yet elegant atmosphere and offers beautifully presented French cuisine with clean flavours. 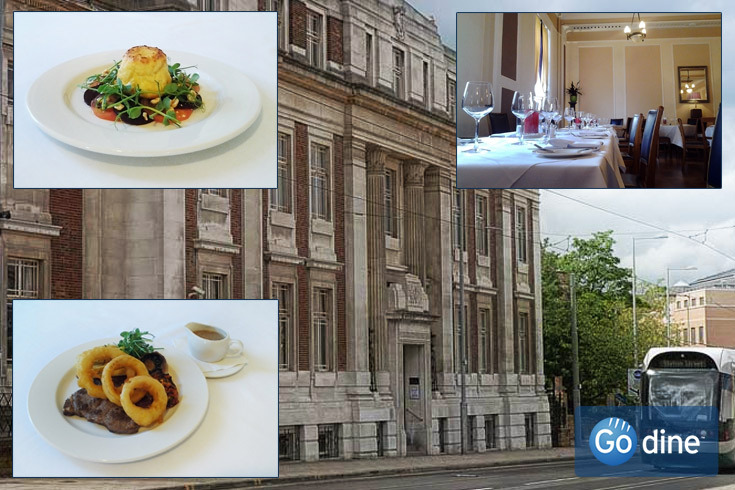 Found just 3 minutes away on King’s Walk, it is especially popular with pre-theatre diners. So if you’re planning a trip to the Cornerhouse or Theatre Royal, why not book their wonderful pre-theatre menu starting at just £11.96 for 2 courses? 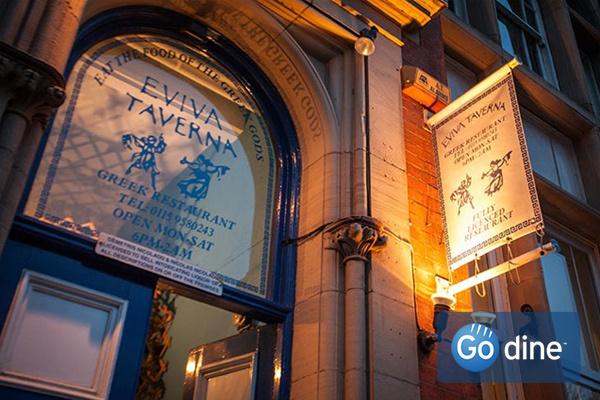 If Greek food is your thing, then the lovely staff at Eviva Taverna are offering students a whopping 50% off Student Speciality Mezze Menu every Monday and Tuesday! 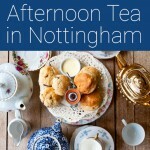 You can find it in Gothic House on Barker Gate, just a twelve minutes’ walk from NTU. Eviva Taverna is a lively venue, making it ideal for students who want to socialise and enjoy an exciting evening meal or lunch. So, if you’re ever feeling the Monday blues and want a cheap, delicious meal to perk you up, book this terrific offer! 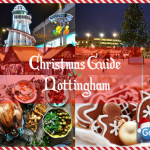 For more restaurants near Nottingham Trent University follow this link! Don’t forget booking online with us earns you points towards free meals! The discounts never end!